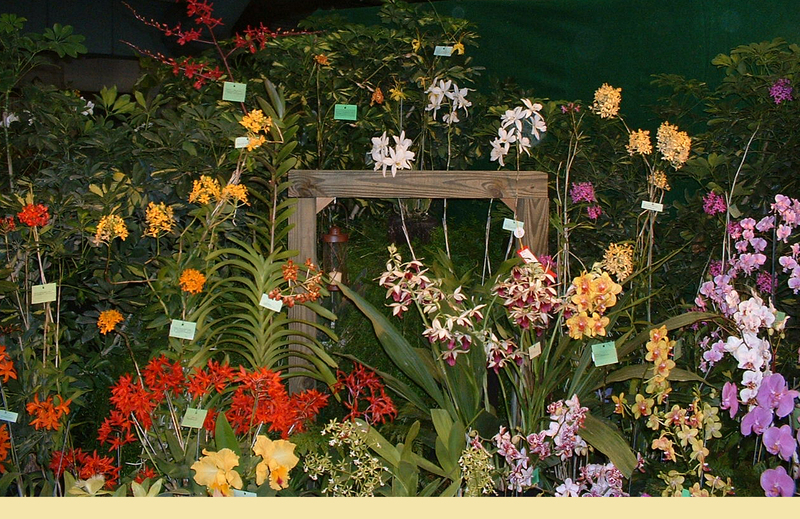 Please contact us to be added to our mailing list for fututre offerings of orchid species and hybrids in flasks or plug trays. Sorry, mature or blooming plants are not available from our nursery. Copyright 2015 The Orchid Specialist. All rights reserved.